Ever wonder just how much the man who brought Loki to life is worth? 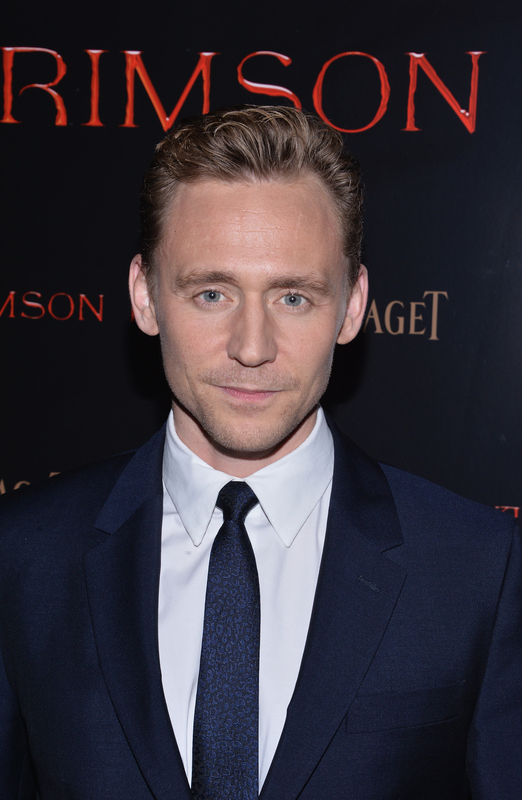 Come on, I know you've probably asked yourself on multiple occasions: What is Tom Hiddleston's net worth? When it comes the entertainment industry, it definitely isn't some big secret that actors make a lot (I mean, a lot) of money. Well, that's exactly what can be said of Hiddleston. However, the amount is kind of shocking. Let's just say I thought he'd be worth a lot more than what's listed. Maybe that's just because I adore him so much and believe he is worth all the money in the world. Also, T. Hiddles is extremely talented, so the 34-year-old actor obviously deserves a huge salary for his acting abilities. But, hey, that's just me. Anyways, according to Celebrity Net Worth, Hiddleston's net worth is $8 million. Don't get me wrong, that is a good chuck of change. I'd be beyond happy with an $8 million net worth. From Thor and The Avengers (to every other time he's portrayed Loki) to Crimson Peak to I Saw the Light to Muppets Most Wanted to The Pirate Fairy to The Night Manager, Hiddleston has been a part of some amazing, beloved, and noteworthy projects. I guess I assumed he'd really be rolling in the dough. Take his onscreen brother Chris Hemsworth whose net worth is $60 million, per Celebrity Net Worth. Hemsworth is famous for playing comic superhero Thor, in addition to starring in films like Snow White and the Huntsman, Vacation, and the upcoming Ghostbusters, so his estimated net worth isn't that shocking. Basically, Loki definitely isn't making as much as Thor. Once again, the brothers from Asgard are pitted against one another. That said, knowing Hiddleston, he's probably happy with what he's making and also thrilled that Hemsworth's bank account is overflowing with money. Whether you think Hiddleston's $8 million net worth is really high or really low, I think it's also worthy to note how much time and money he gives back to charity. Clearly, it's not all about the benjamins for T. Hiddles, but rather having a job that he loves, offers him wonderful opportunities, and allows him to aid those in need. And let's face it, Hiddleston has a long career ahead of him, so he can easily reach (or even surpass) Hemsworth's $60 million. Whether that happens or not, oh well, because Hiddleston will forever be loved no matter how much he is worth.